This is a short review about the Maybelline Baby Lips, lip balm. Although there is a pinkish tint, the colour does not show up on the lips. 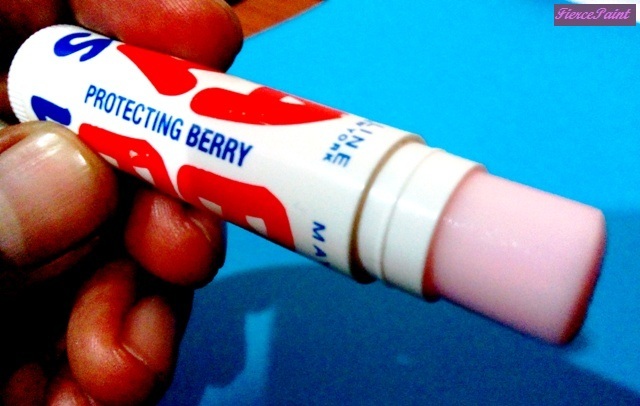 It’s a lip balm in Protecting Berry with a slightly pink tint. It is tasteless but has a fruity, sweet fragrance. Price: It is anywhere between MYR 7-12 depending on where you get it and discounts (prices can possibly be lower with special discounts or offers). Where to buy: It is available in most places that sell lip balms i.e. drugstores, Watsons, Guardian, hypermarkets etc. Hydrates, moisturises, and softens your lips. Hasn’t caused me any problems or allergies. It can feel a little waxy when over-applied. Do not leave it in warm surroundings because it can and will melt! 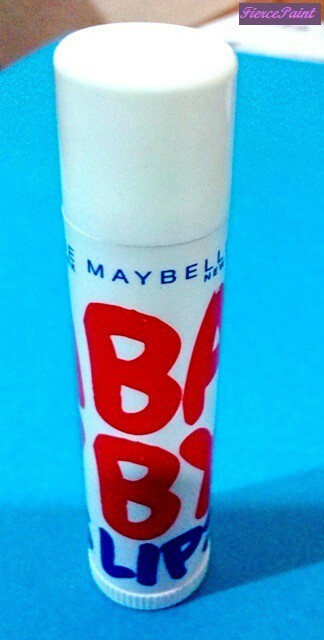 It is cheap, effective and it’s by Maybelline! A good tip is to apply this on your lips before you exfoliate. It does wonders!! !